The sympathetic system has been a target for interventional treatment since the early half of the 20th century. One area targeted for treatment has been the lumbar sympathetics for lower limb pain. 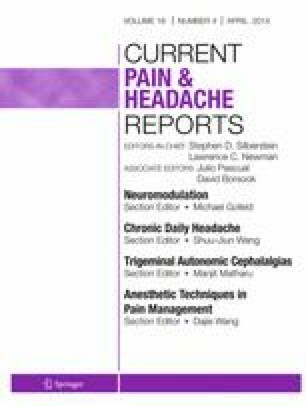 Physicians have treated various neuropathic and ischemic conditions employing the use of sympathetic procedures as a mode of treatment, yet the studies strongly supporting the utility of the procedure have been lacking. Anatomic studies have brought to light the complexity and variation that exists with identifying the locations of the ganglion. Studies have investigated the different methods to determine the highest yield and less risky approaches in performing the technique. Many studies have reported positive results with blockade and neurolysis, but review of the literature reveals poor strength quality and small sample population. These reports should be viewed as building blocks for more robust investigation. Interpretation of the results should be performed with caution, and translation into common practice implemented on a case by case basis. R. Abramov declares that he has no conflicts of interest.